My good friend and author John Kenneth Muir has come up with another of his Reader Top Ten collaborations. This time looking back at more recent times, from the Naughty 00s and beyond. 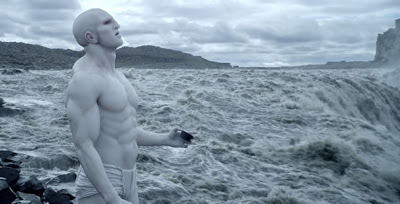 Reader Top Ten: The Greatest Science-Fiction Films, Circa 2000 – 2013? “Our subject this month is again the science fiction cinema. But this time I want to know: what are the top ten best science fiction films…from 2000 to present? What are the new classics in your canon? 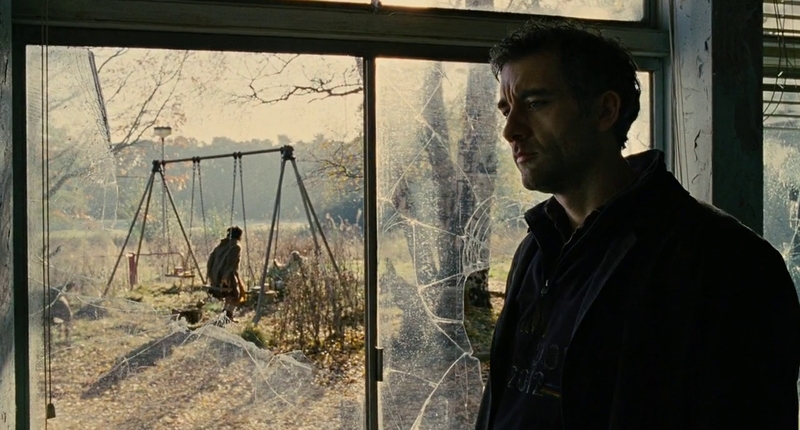 Children of Men (2006) – Well, if it made my Top Ten for all-time in this particular category, Alfonso Cuarón‘s film has to sit on top of the heap here. No question. WALL•E (2008) – Yes, this was my #1 for Animation pick, yet director Andrew Stanton certainly convinced me his film was still top-tier science-fiction. 3. 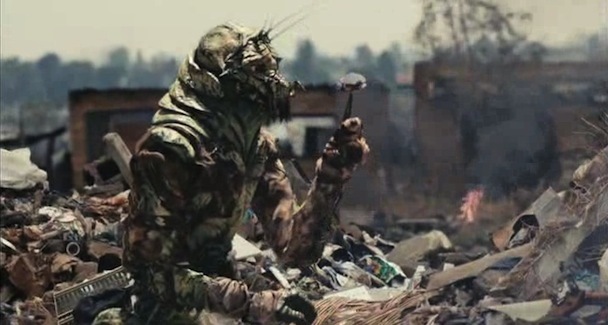 District 9 (2009) – Only four years old, but Neill Blomkamp‘s film keeps gaining attention and admiration for what it says about us. 4. Serenity (2005) – Joss Whedon‘s closure for his criminally cancelled television series raised the stakes and brought some measure for what it could have been. Moon (2009) / Source Code (2011) – I keep going back and forth on Duncan Jones‘s first two films, so I don’t care if this kinda makes it my Top Eleven. 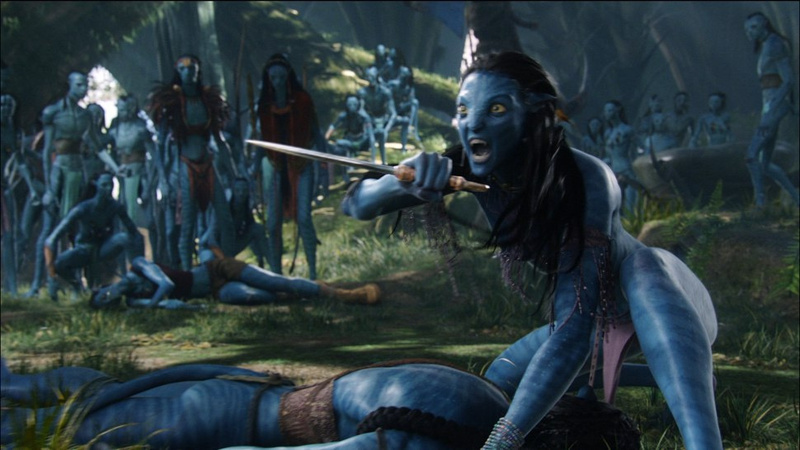 Avatar (2009) – James Cameron continues to take a lot of heat for producing big, popular action sci-fi fare that has an emotional kick. Yet, I’m remain a fan. Minority Report (2002) – Still Steven Spielberg‘s best sci-fi film of the last 13 years — and yes, I’m dissing War of the Worlds (2005) with that statement. So? Primer (2004) – Shane Carruth‘s head trip was smart, even on a shoestring budget. Short, but deep. My personal real surprise in this entire list. 9. Pitch Black (2000) – The other wake-up call for me that started this stretch was David Twohy‘s film. Don’t the let horror-slash-action fool you, it’s solid sci-fi. 10. 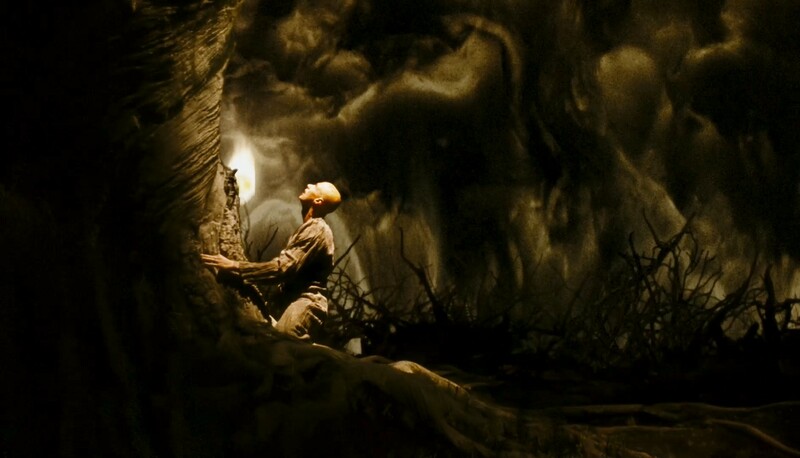 The Fountain (2006) – Darren Aronofsky‘s unique story of love, death, and our fragile spiritual existence in this universe caps this list just fine, I think. Thank you for your kind words and generosity, John. This has been another great series you’ve put together, and I’m more than happy to participate. I agree with ‘Pitch Black’ and ‘Minority Report’. I also liked Will Smith’s contributions in ‘I, Robot’ and ‘I am Legend’. ‘Children of Men’ was the most depressing but probably a best film choice for Science Fiction purists. My ultimate vote goes for Spielberg’s 2001, ‘A.I’. I understand about Children of Men. But, it was my later viewing of Alfonso Cuarón’s film that really brought it all around for me. Thanks for naming your some of your sci-fi picks here. Your readership and comments will always be welcomed here, Cindy. Awesome list Michael! Children Of Men, D-9, Minority Report AND Wall•E, you’re the man after my own heart 😀 I still need to see Primer and The Fountain. Thank you very much, Ruth. Let me know what you think about Primer and The Fountain. Both are really thought-provoking, I think. Will try to get to those at some point. Primer is on Netflix streaming so it’d be easier to get to that one. Primer is also a short film, around 77 minutes in length. Won’t take you long to watch, but it may fill up more than that in your head. It’s that kind of movie. I am posting this here and on JKM page so that I’m sure both of you get it. I thought this was a great idea and I had to strain to remember some of the films that I saw. Looper was a very well made action film that questions who we really are and whether free will exist. Eternal Sunshine of the Spotless Mind questions love and memory in a similar way. Super 8 provides a nostalgic return to Spielberg’s golden age without Spielberg himself. Moon is a tour de force performance by Sam Rockwell, enough said. Rise of the Planet of the Apes is the most intelligent re-imaging of a movie I have ever seen. A.I. is two thirds great ideas layeder on 100% fantastic visualization, in need of an editor who could tell the director he needs to stop. Minority Report is smart action conspiracy movie with an interesting and morally important theme and concept. John Carter is the Buck Rodgers version of Star Wars that I guess this generation didn’t deserve. Battle L.A. is barely a science fiction but of all the alien invasion films it most accurately reflects how a well trained military that might be technologically over matched can still make a difference by following they creed. Signs was the last great film from M. Night and it was scary while asking some deeply thought out questions of faith. There may be others that I missed, but these stick out in the time period we are talking about. Fantastic list, Richard! I’m honored you brought them here, as well as at John’s site. I know I entertained putting Eternal Sunshine putting in my tenth spot. Another vote for A.I.! And great for John Carter making a top ten! Finally, you and my colleague SFF did more than fine with placing Signs on each of your lists. Well done. Many thanks, my friend. So L13 I have to confess that I need to revisit Children Of Men. For whatever reason, I stopped about 20 minutes in out of boredom. I know this was a mistake based on all of the love it gets, and your enthusiastic support of the picture, but that actually happened to me. Your choice for The Fountain is also very interesting. I guess I will have to check that out. That one has always intrigued me. Hey, many thanks, G. I do hope you get around (and past the 20 minute mark) for Children of Men. It’s well worth it. 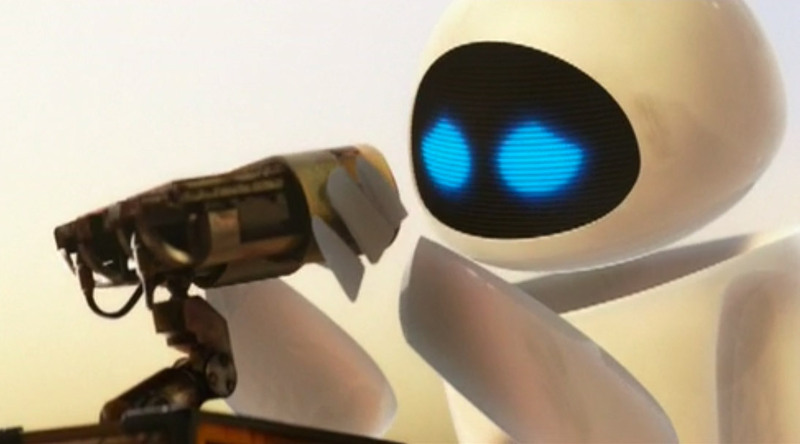 And yes, JKM and me, have quite an affection for the little metal man from WALL•E. Many thanks, my friend. I fully appreciate this list, and the thought that went into it. However, I cannot agree with Avatar. While visually stunning, and the special effects equally jaw-dropping … the story was incredibly weak. It was as if Cameron watched Robin Hood and Braveheart a few times, squeezed them together, then wrapped them up in sci-fi dressing. Am I the only one to be completely underwhelmed by the story/script? Ah, that’s quite alright, FRFC. And it’s a fair criticism of Cameron’s film, and you’re not the only one. Others think it influenced by ‘Dances With Wolves’, too. Still, it sucked me in (yes, the SFX and a little about its social critique of corporate profit behind some foreign wars). Very cool list, I agree here with most of these especially the top 6, those are all solid movies. I really need to see Minority Report, as a Spielberg guy I cannot believe I have only seen it once! I could see Looper cralwing its way onto this list once the movie isnt as fresh in our minds.